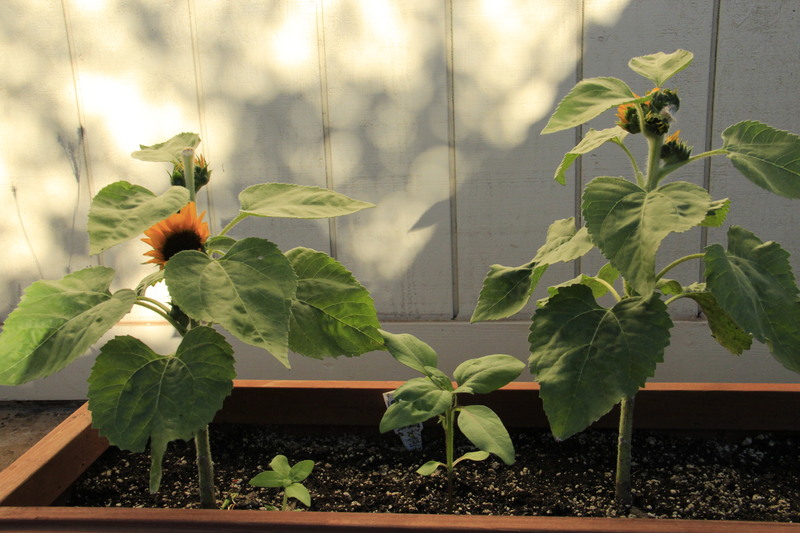 When ‘Sunny Smile’ Sunflowers started to branch, I planted seeds from Elves Blend by Botanical Interests. 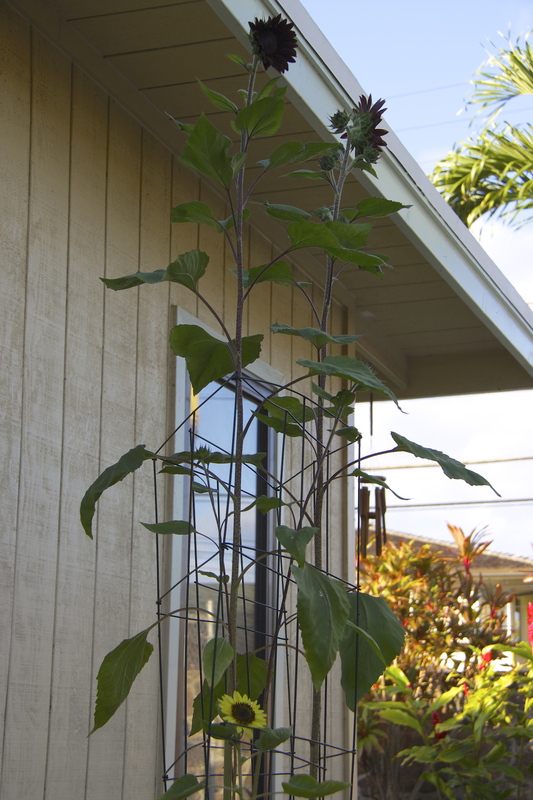 One Elf and Two Chocolate Sunflowers. 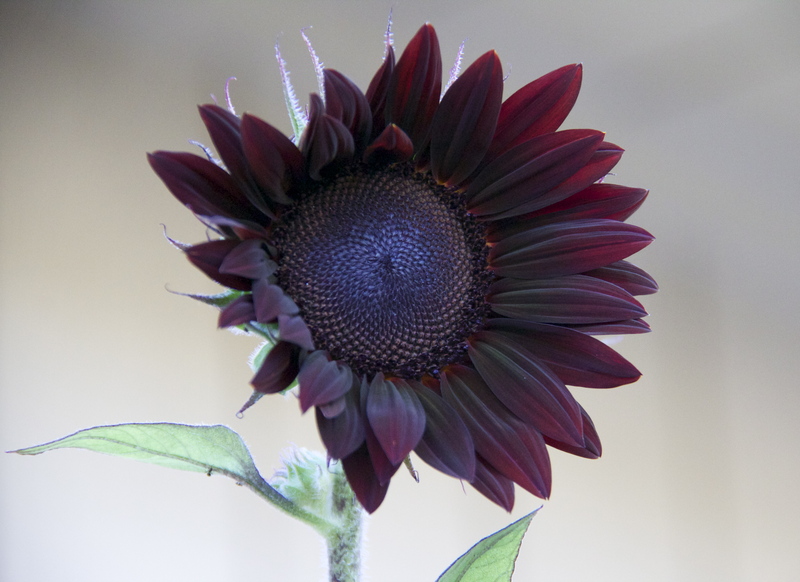 But, I am not complaining especially after seeing how pretty the Chocolate Sunflowers are when the sun’s rays hit them. Awoke to find this on Saturday. The Elf isn’t too shabby either. 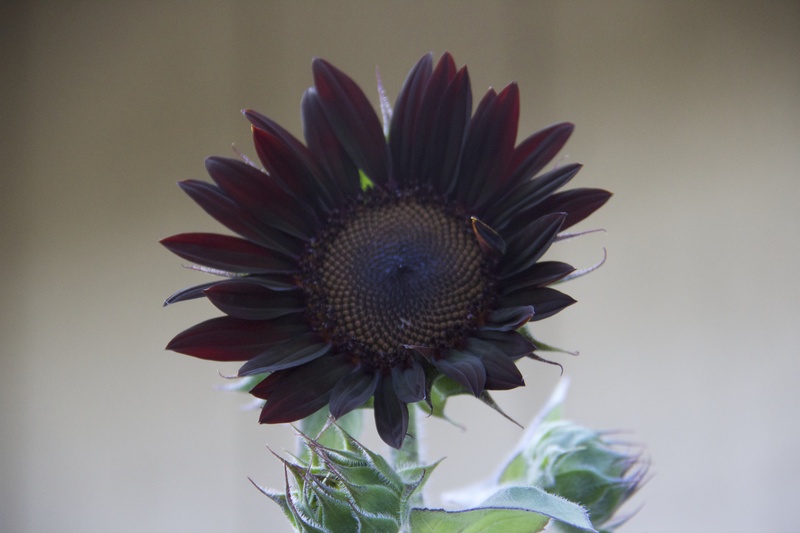 I’m grateful to whomever accidentally put two Chocolate Sunflower seeds in the Elves Blend seed packet and to Krista Stevens for providing this week’s photo challenge and giving me the perfect opportunity to share my sunflowers with you. So what has foreshadowed an event in your life lately? 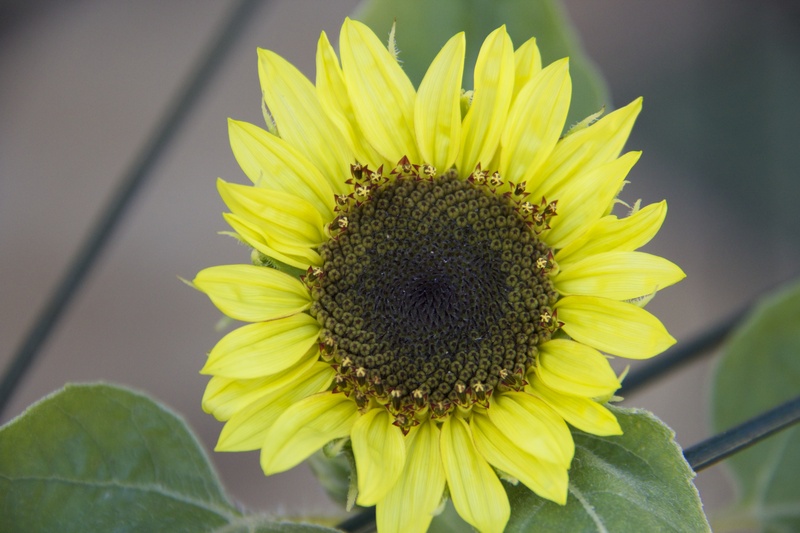 I have never see such sunflowers, they are such a beautiful colour!! Mahalo. I had never seen them before these grew either. You are very welcome. I’m looking forward to your future posts. You are very welcome and mahalo for following back. I had not heard of them either until I started looking up various varieties trying to find out what they were.